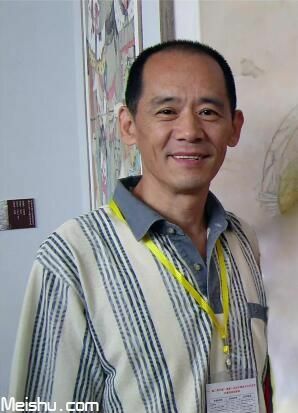 Born in 1956 in Qingdao. Graduated from the Central Academy of Fine Arts Graduate Department of murals. Visiting scholar of China Academy of art. 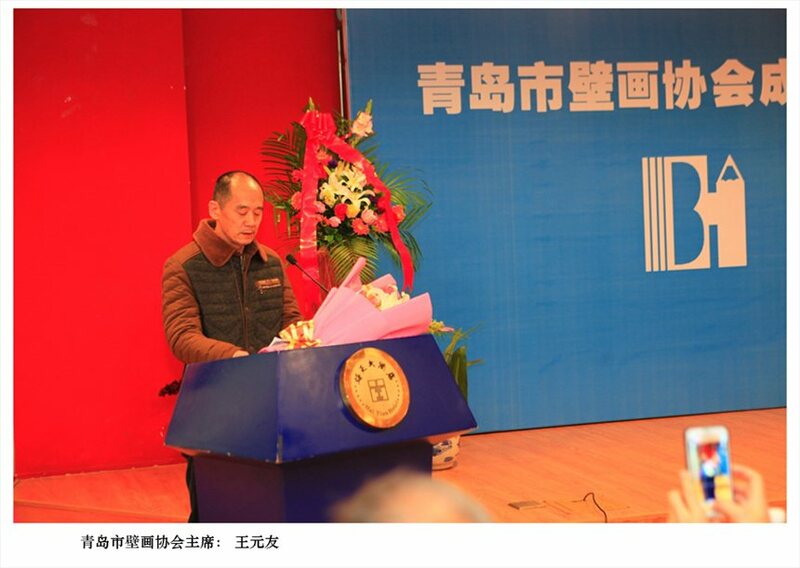 Chairman, Qingdao mural association. 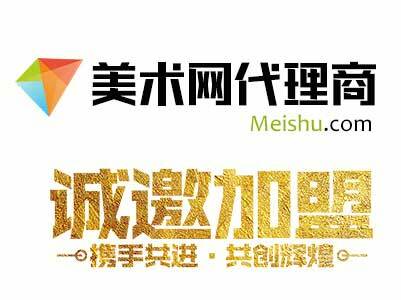 Member of China Artists Association, member of China Fine Arts society. Member of China Society of mural painting. China Democratic Alliance members. 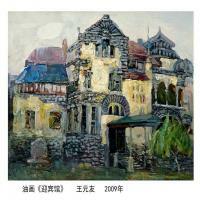 Oil painting exhibition in Qingdao in 1991. Exhibition held in Hongkong in 2000. 2005 oil painting exhibition was held at the Central Academy of fine arts gallery. 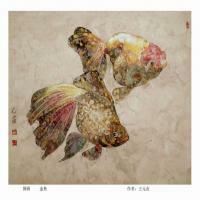 2007 held in China Yanhuang Art Museum of Chinese painting exhibition. In 2007 Chinese painting "girl" won the National Award for "Qi Baishi Award" award. 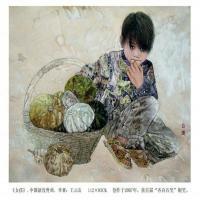 2007 ".2" watercolor painting girl Chinese selected the Eighth National Watercolor and gouache exhibition. The 2009 earthquake shaking "Paintings" selected for the Eleventh National Art exhibition. 2009 mural works "shock to earth" second national mural exhibition. 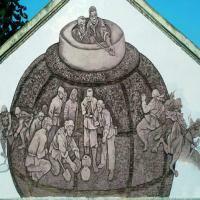 2009 mural works "earthquake shocked days" selected Shandong art exhibition first prize. 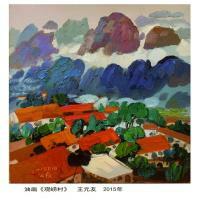 "As if" 2014 Chinese painting China selected the third national painting exhibition, works in the 12 art exhibition. 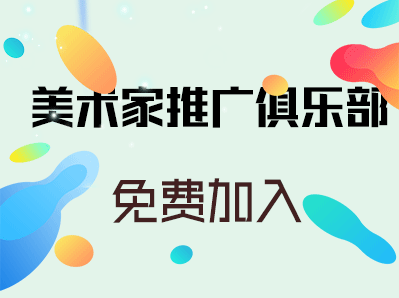 September 9, 2016 "color relief wall" fresco "andieanniang" held Ji Jia Tuan Cun field wall in Qingdao Pingdu Dazeshan town. 2007 Chinese painting "girl" published in the "fine arts" tenth.